Puma’s marketing pitch: Pushes style to the next level. Upper: One-piece knit mesh, synthetic suede, fused urethane. 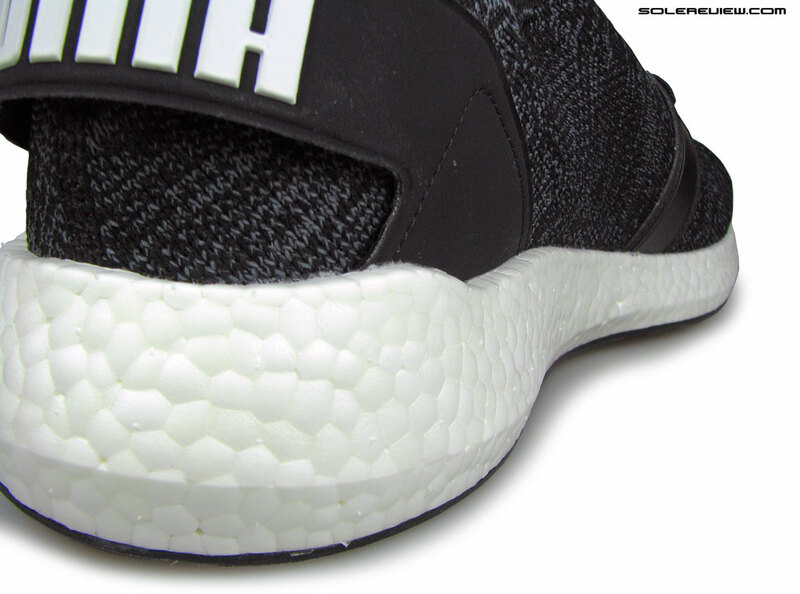 Midsole: Full-length e-TPU (NRGY) foam. 12 mm heel to toe drop (unpublished, approximate). 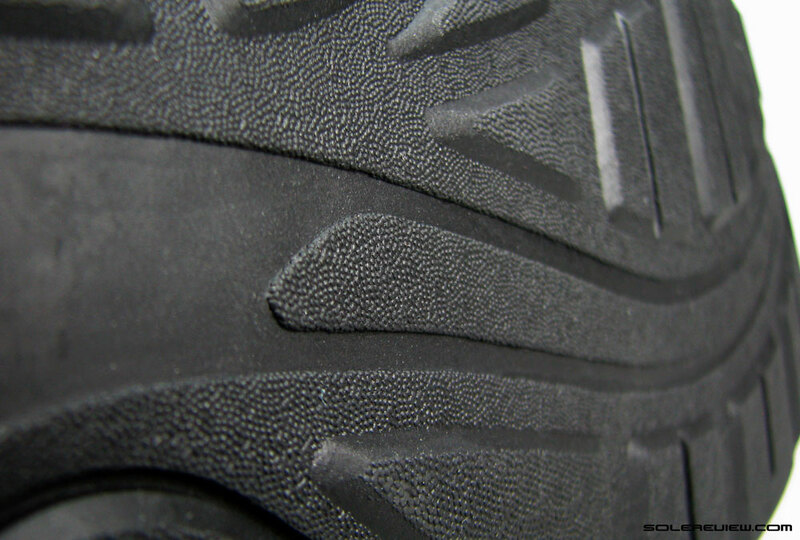 Outsole: Single piece of hard Carbon rubber. 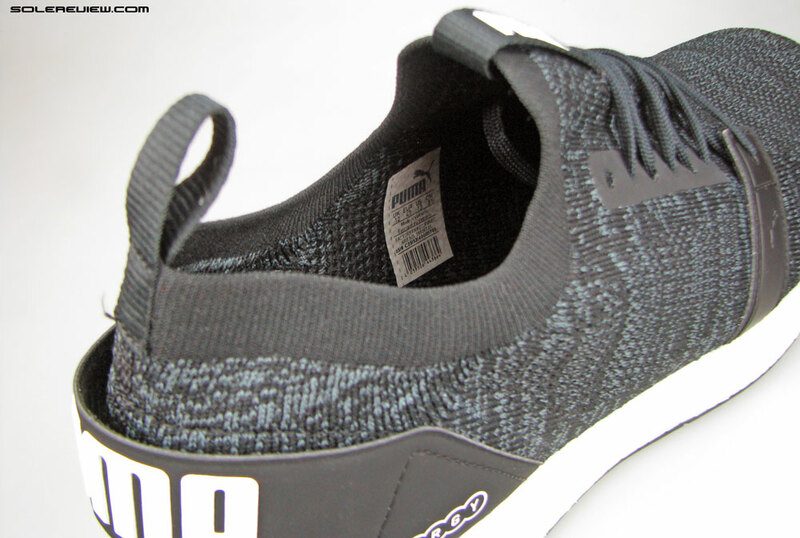 The Puma NRGY Neko Engineer knit is an affordable lifestyle shoe which has the materials, features, and the comfort of a much more expensive product. Most of us know that footwear companies aren’t exactly rolling in cash. The margins are thin and the future of cross-border commerce is uncertain. Brick and mortar retail isn’t what it used to be once. At the same time, newer ways of making athletic footwear have allowed brands to control production costs and maintain retail prices. Case in point is the knit upper construction. It has quickly transitioned from a once-novel material to a ubiquitous industry standard. Now almost every shoe brand is using a knit construction – you’ll see them on even sub $50 products. The same goes for midsole materials too. Foams which were once rare now have a widespread distribution across multiple brands and price tiers. So if this is the natural progression of things, why does the adidas UltraBoost still cost an eye-popping $180? In some US states which impose a sales tax, that $180 amount goes to nearly $200. 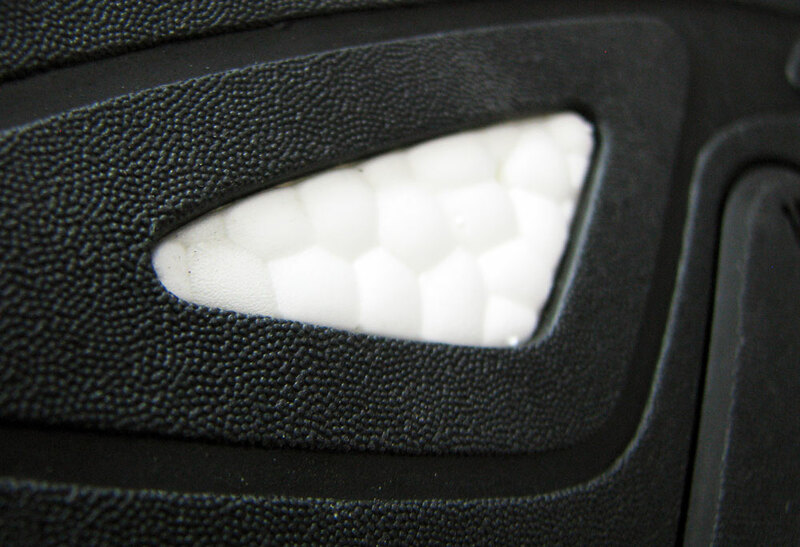 Ok, maybe the steam-molded foam was indeed scarce in 2013 when Boost made its debut. It is possible that the machines which could produce it were limited at that time. Perhaps there were initial development costs which had to be amortized. 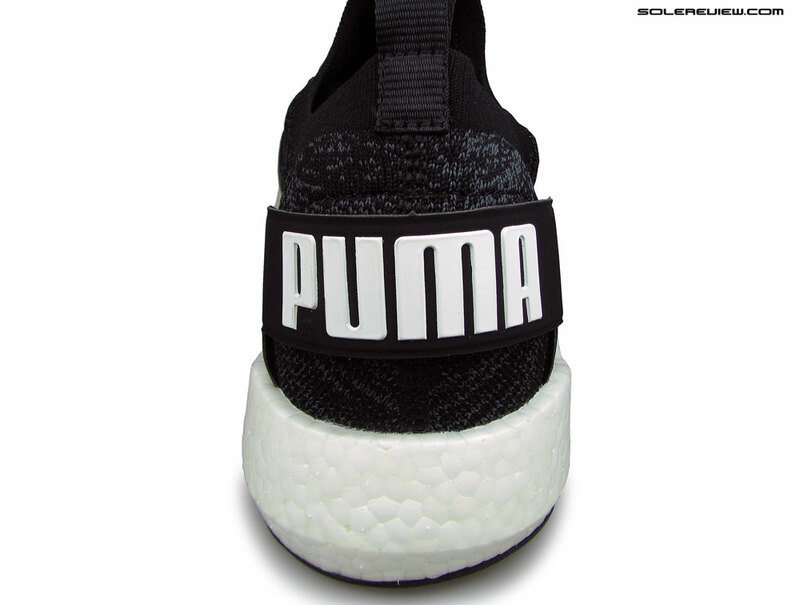 The Puma NRGY is identical to the adidas Boost foam. One could also argue that the Ultra Boost costs more to make, and that is factored into its retail price. Truth be told, we would have bought that argument if we hadn’t come across the Puma NRGY Neko Engineer Knit (Quite a mouthful, we know). 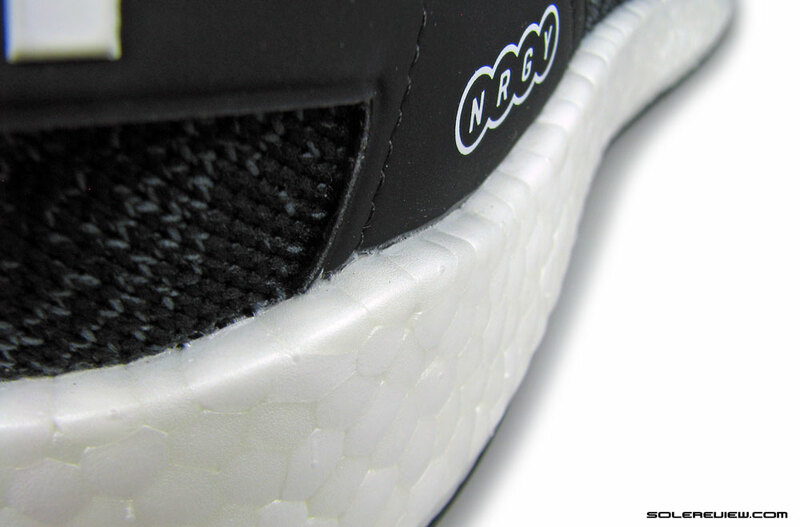 The NRGY Neko uses a high-volume foam midsole made of the same e-TPU compound which the adidas Boost is made of. It looks, feels, and rides the same. On the top is a knit upper similar to the adidas Primeknit design. 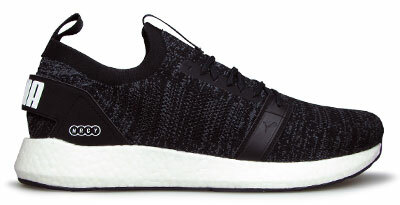 A comparable adidas shoe would be the UltraBoost Uncaged. And the Neko costs $85. At full retail. And mind you, this is Puma we’re talking about, not a nameless, family-run enterprise out of Guangzhou, China. That’s nearly $100 less than the adidas Ultra Boost, and the latter seems criminally overpriced. Truth be told, we believe that the UltraBoost has a become a slave to its legacy pricing. Oh wait, one might say. 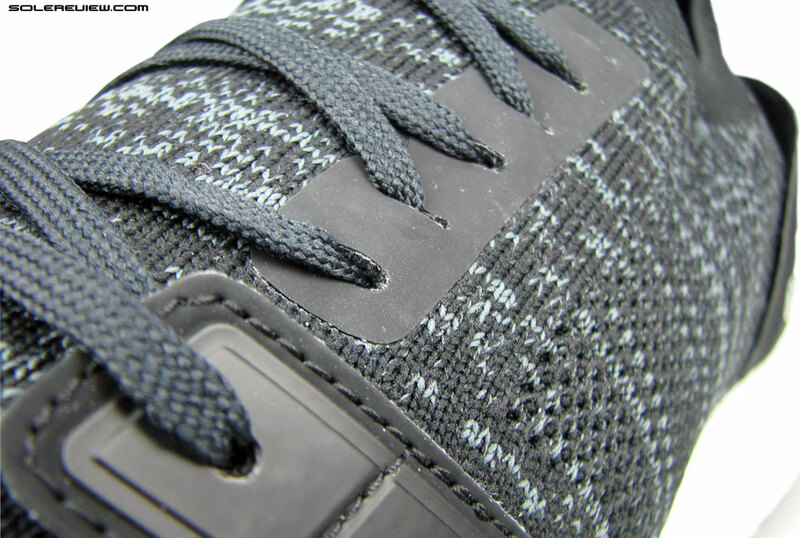 The Ultra Boost has a plastic cage and a Continental outsole so that justifies the higher price. That’s a moot point; our last review was that of the $100 Alphabounce – a shoe with a large Continental rubber outsole and plenty of molded plastic. Sure, there are some areas where the Puma Neko lags behind the Ultra Boost. The outsole isn’t as grippy as a Continental one and the forefoot is stiff. But then you remember that this is an $85 shoe, and everything is forgiven. Our point is thus – if you’re looking to buy any of the adidas Ultra Boost variants, you should first consider the Puma NRGY Neko. Without further ado, here’s our review with plenty of pictures to help you decide. 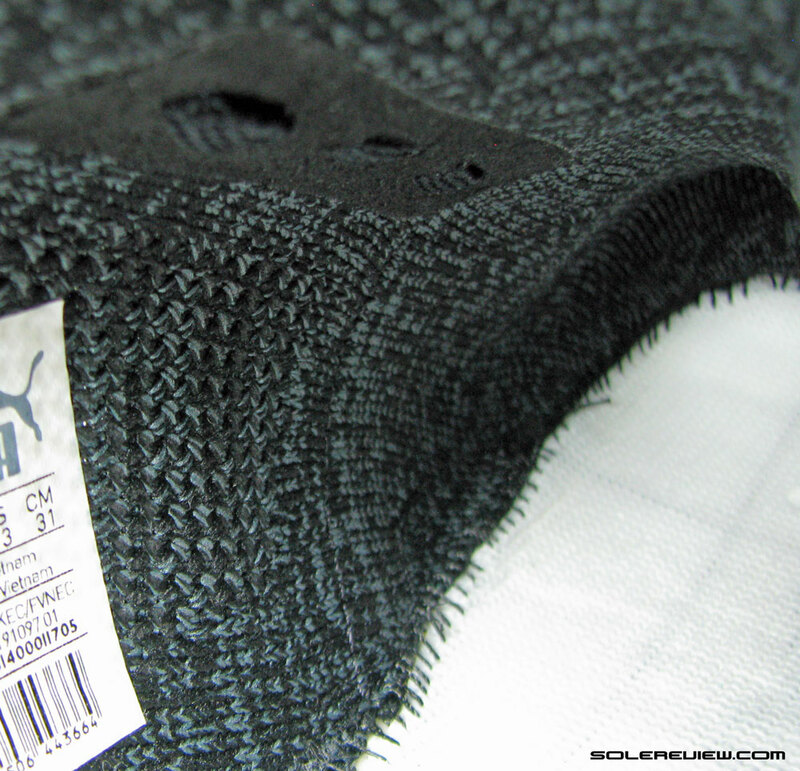 The midsole is a single density block of NRGY foam. Unlike Saucony Everun, NRGY is identical to Boost in every aspect. Be it the density/softness, the external structure, and even the way the individual globules are fused together – everything is the same. Not surprisingly, it feels the same underfoot as well. The e-TPU midsole has a lively and deeply cushioned character to it, something which is instantly recognizable if you’ve ever run in an adidas Boost shoe. Not only do the forefoot and heel have considerable stacks, but the width is also substantial. The sidewall edges stick out by nearly a full centimeter and cup around the rear upper. This design adds a bit of support to the large volume midsole. If you’re already familiar with how the adidas Ultra Boost feels, know that the Puma Neko has a firmer ride quality. And this has nothing to do with the midsole and everything to do with the outsole. 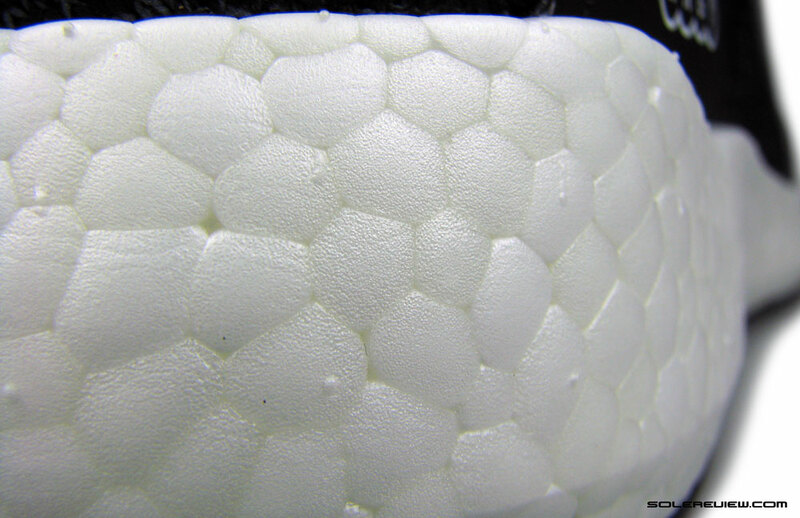 You see, unlike the lattice geometry of the adidas Continental outsole, the Neko uses a hard rubber sheet without flex grooves or open windows. Ok, there’s a small window under the heel, but it’s of little functional importance. The lack of grooves and overall articulation produces a rigid landing zone. Adidas is far better in this regard, but then, the $100 difference makes you wonder if a softer forefoot is worth the extra cash. The stiff outsole also results in a forefoot which takes some work to bend. 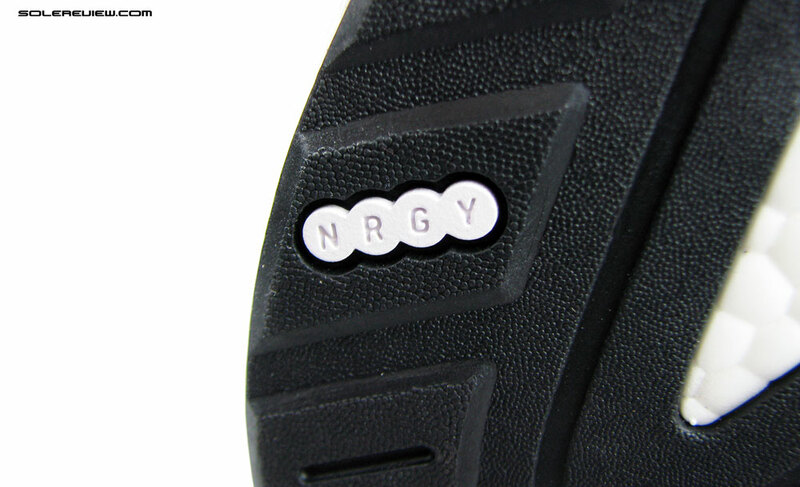 So while the NRGY midsole packs lots of soft and bouncy cushioning, the outsole makes the ride firm near the bottom. 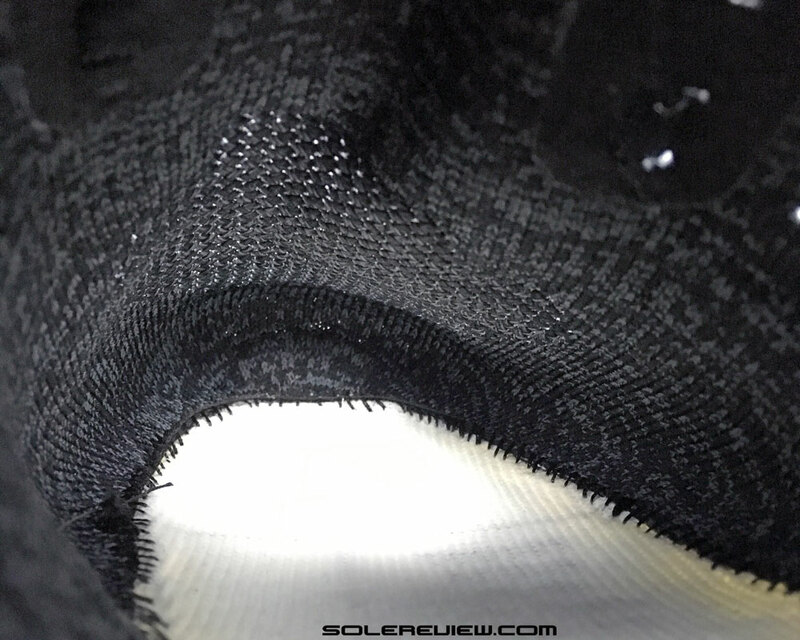 The hardness of the rubber also makes the outsole feel disconnected from the midsole, and one can sense both as distinct components working independently. Also, the outsole isn’t as grippy as the Continental kind. The geometry isn’t designed for superior traction, and the hard compound isn’t of the same standard as adidas, Nike or Saucony. The outsole is the only part which reminds you of the Neko’s $85 price tag. There’s plenty of softness near the top. The Neko has a removable insole made of Polyurethane, which is a rarity today. 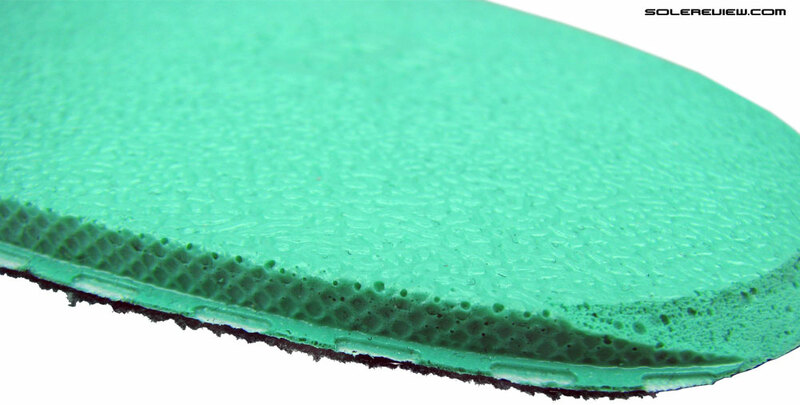 Most insoles are made of EVA, so an $85 shoe using a dense Polyurethane insole is a pleasant surprise. 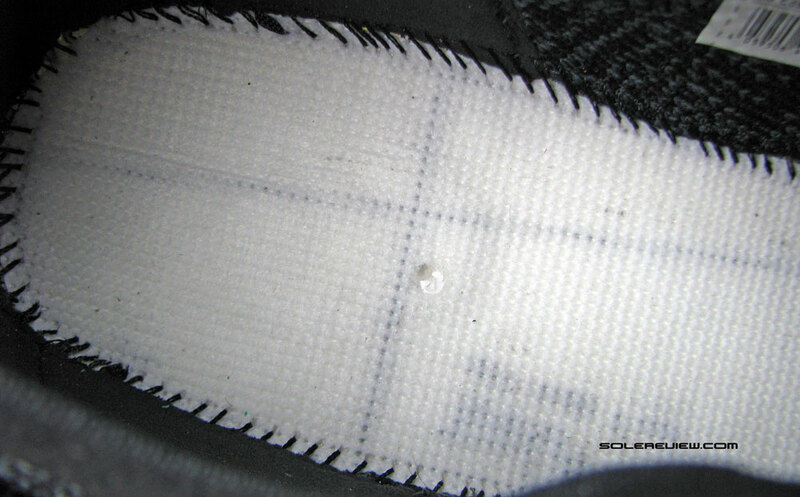 This part comes in handy for a shoe which has a fabric lasting underneath. 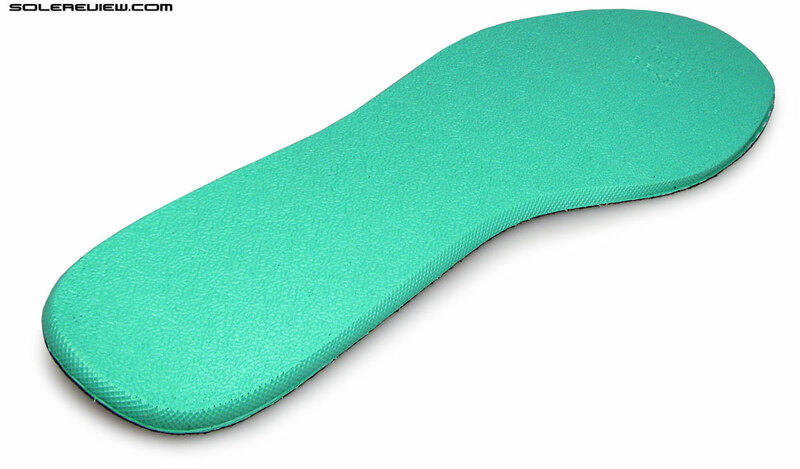 A PU insole packs more cushioning per centimeter of stack as compared to an EVA foam sheet. They also last much longer. Speaking of which, the Puma Neko appears to be very durable. 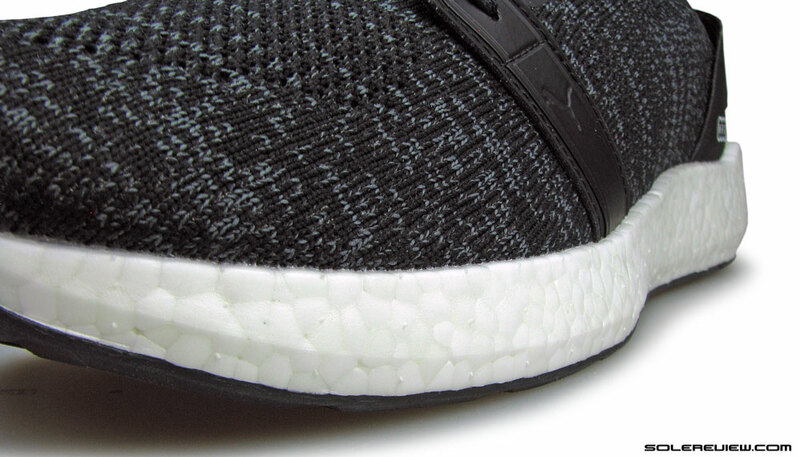 The NRGY midsole is e-TPU based, which means you can expect a lifespan which equals the adidas Boost foam. While the outsole isn’t Continental, the inherent hardness aids durability. The upper design is fairly straightforward. The Puma Neko uses a single piece of knit mesh with selective areas of stretch. Only the ribbed collar is elastic while the rest of the upper is non-stretchable. 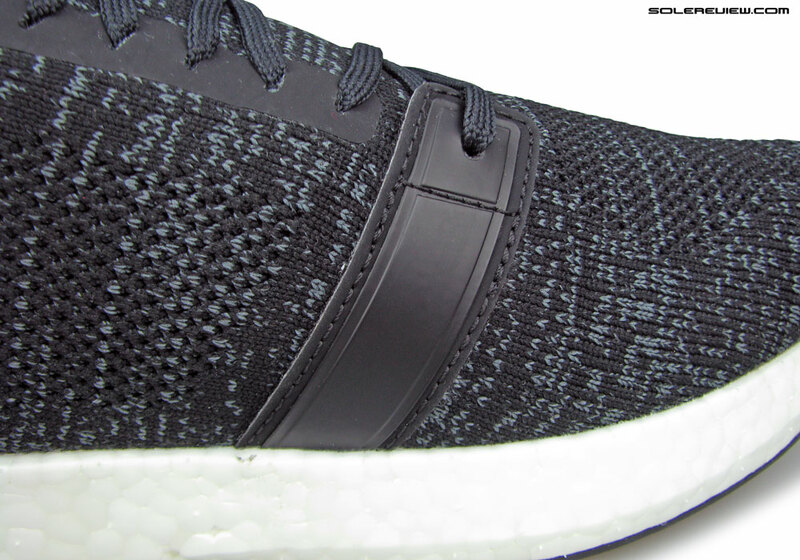 In a way, the properties of the non-stretch mesh resemble that of the Ultra Boost ST. The knit construction doesn’t mean that the upper is completely unsupported. Twin synthetic leather bands hug either side of the forefoot, and the laces are mounted over fused panels. Cinching the laces does affect the upper fit, though too much of it could lead to the mesh gathering over the foot. There’s plenty of room inside the toe-box and the forefoot. The tip of the upper is molded very wide (there’s no internal stiffener), and this produces an uncharacteristically broad toe-box. However, the vertical room isn’t a lot but there’s no uncomfortable squishing either. Sizing fits true – though the overall length is around 1/3rd size longer than the norm. The Neko NRGY lacks optional widths, but the spacious interiors should accommodate most foot types. Even with a closed heel design, the Puma Neko is easy to put on and take off. The rib has a generous amount of stretch so egress is effortless. The heel grips well too. 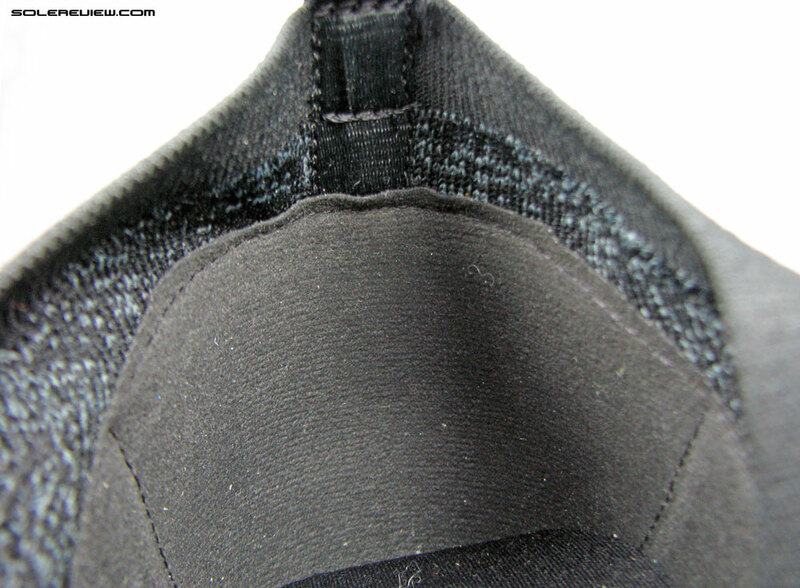 The insides of the heel are lined with a thin synthetic suede, and there’s even a hard counter. This means that the heel is non-collapsible. The branded strap over the tongue is unnecessary. There’s a huge branding strap over the heel with ‘Puma’ written in a large font, and that’s enough branding for one shoe. The synthetic looks slightly downmarket, but then, the Neko retails at $85. While the NRGY Engineer Knit is clearly not a performance running shoe with a secure upper lockdown, it works for low-intensity running. If you keep your pace easy and the distance short (below 5K), this lifestyle sneaker works for mild training too. The outsole traction isn’t exactly great, so it’ll be wise to limit the Neko’s usage to treadmill or road running under dry conditions. 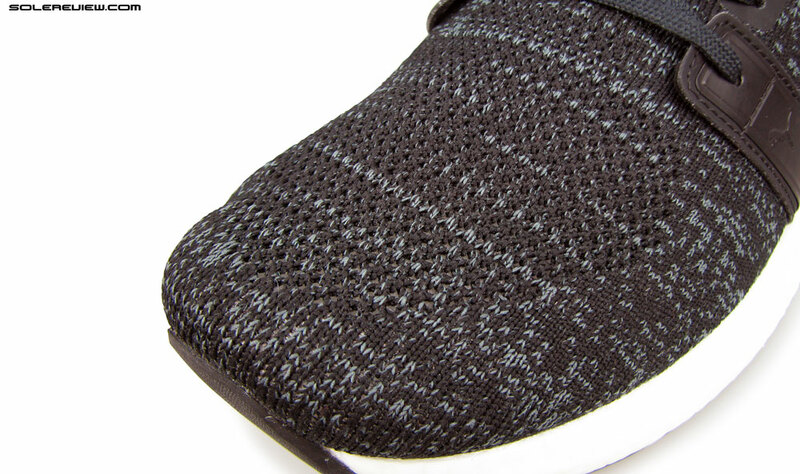 All that said, the NRGY Engineer knit is very much an everyday casual trainer. The midsole has a rear and forefoot stack height of 32 mm heel and the 20 mm, and this means there’s a copious amount of lively foam underneath. The knit upper has a seamless interior which breathes well; this makes it ideal for all-day use. We bought this shoe at a whim, all to make a point. That with outsourcing, better productivity and greater scale, no running shoe should be priced more than $80 – ok, maybe $120 at the top end. But some of the prices (the adidas Ultra Boost and Pegasus Turbo) are getting way out of hand, and the NRGY Neko is proof that fancy midsole and upper tech shouldn’t have to cost an arm and a leg. Puma sells another shoe with the same midsole – just in case this review piqued your interest.